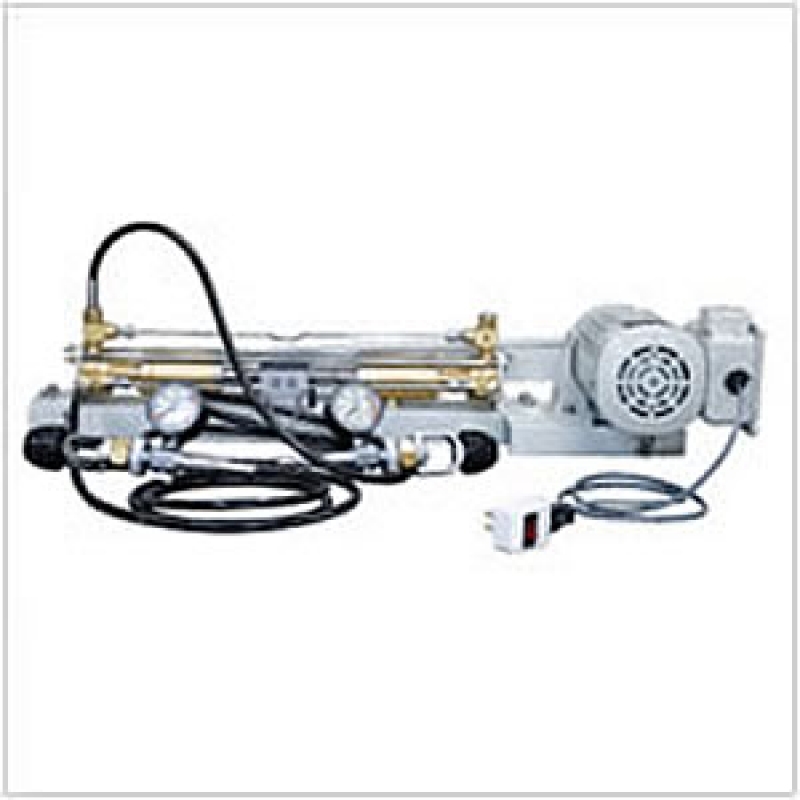 The Gas Booster provide for pressure up to 25MPa. Used for air and oxygen gases, this booster is ideal for increasing gas pressure, transferring high pressure gas, charging cylinders and scavenging. The motorized system require no air source or compressors. AC100V, 120V, 200V and 220V are available. Even hand compression is available.